Travel is easy with this bag. Comfortable, strong, and stylish looking, it will serve you well during your gym work out or a great helper for you and your family on the vacation. 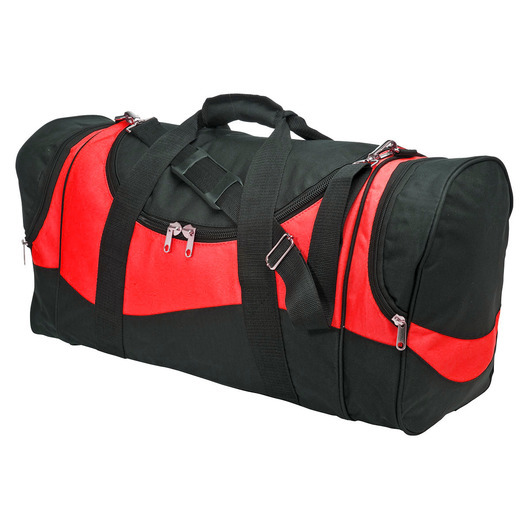 Durable and fashionable, is designed as a quick gym bag or travel bag. With its 52 litres capacity, you can throw plenty of items inside. 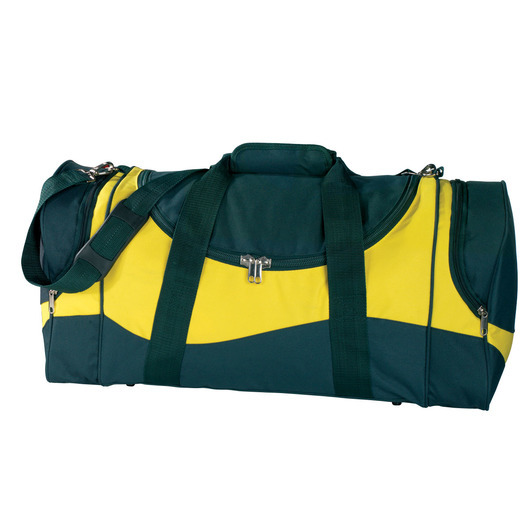 Made from strong 600D polyester with PVC backing, and features a U-shaped opening, removable adjustable webbing shoulder strap, webbing handles with Velcro cuff, baseboard, zippered end compartments, and a studded base for durability. 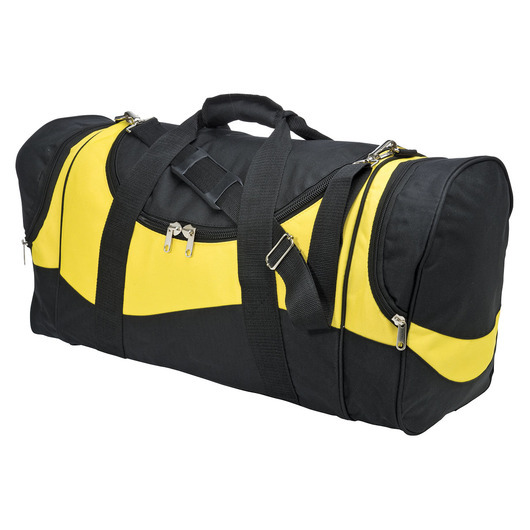 Perfect for the gym or for your travel needs. 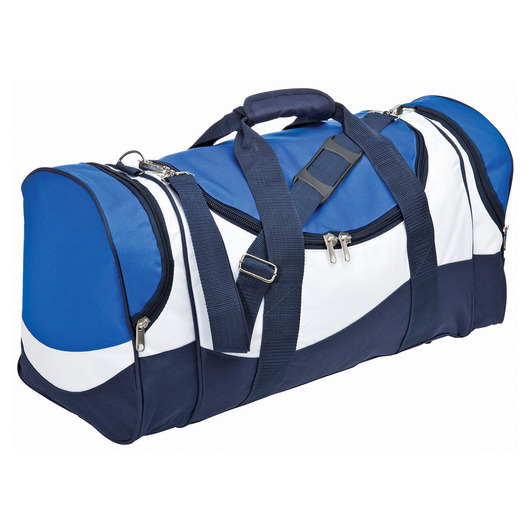 Durable and stylish sports bag. 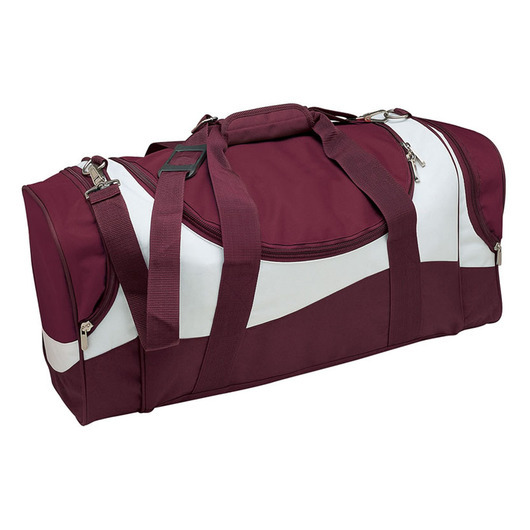 Refined and made from the finest materials.